The Osborne eCold 30ES Undercounter Bottle Cooler offers an easy to maintain design that's ideal for commercial bars. 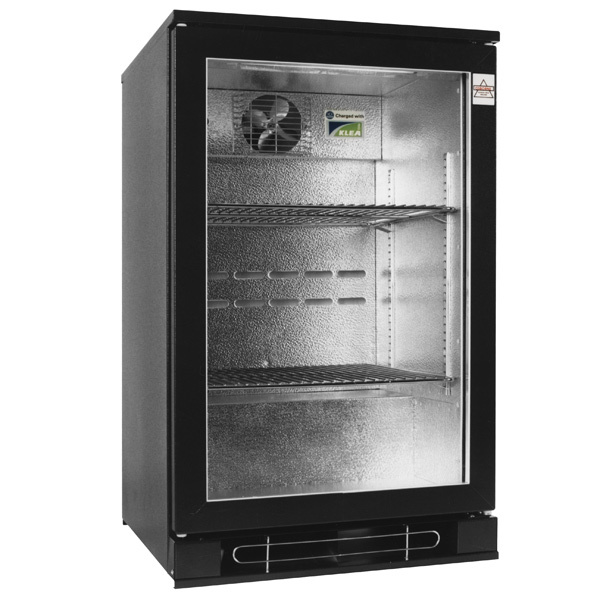 With internal illumination and glass fronted door, the eCold 30ES allows for optimum display for bottles. 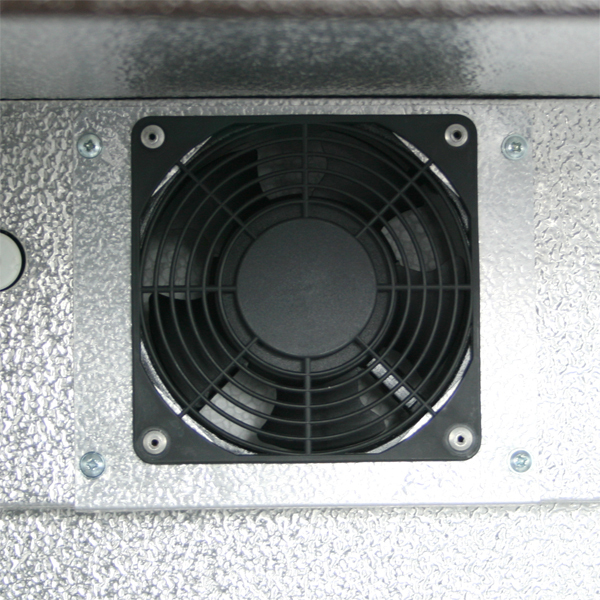 This cooler features a fan assisted, maintenance-free condenser for efficient performance, with automatic defrost and re-evaporation for ease of maintenance. 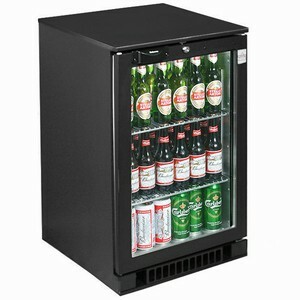 Brilliant Fridge, Smart Looking And Good Price. 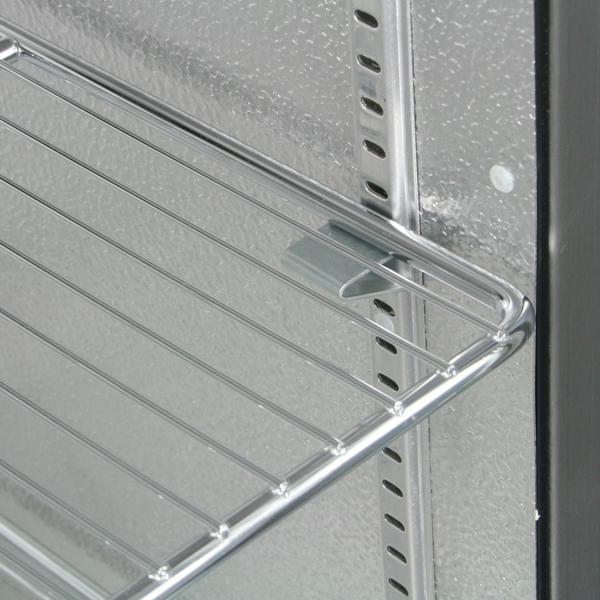 "We bought this fridge for a commercial fit out of a kitchen area in a multi-storey office building, looks very stylish and smart in our black kitchen complete with our glass worktop!"